Before his untimely death, the late music icon Prince had been in talks for performing at the Glastonbury Festival in 2016. A number of attempts had been made by founder of the festival Michael Eavis and his daughter Emily to talk the Purple Rain singer into headlining the British event in the past couple of years, but they had remained unsuccessful in getting the singer on the famed Pyramid stage. This year hadn’t been an exception either. As a matter of fact, Michael was scheduled to meet the icon’s agents to discuss about headlining at the festival before Prince passed away tragically on April 16th at the age of 57. The founder said that plans were in place for meeting the agents, but he passed away before it could happen. He added that it was very sad because they had failed to get the real star on stage. 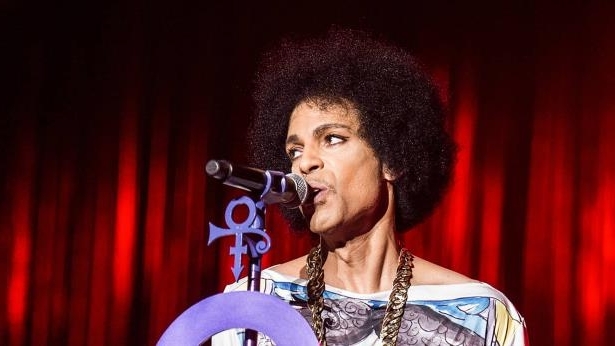 Originally, Prince had planned to play at the event in 2014, but he had pulled out when rumors about his performance began to circulate on social media before he had made an official confirmation. Michael said that Prince had gotten upset because he believed they were the ones who had begun advertising even though there were only rumors circulating on social media. Therefore, he had backed out from performing at the event. He dropped out of the festival second year in a row in 2015 as well. The Who rockers Pete Townshend and Roger Daltrey had revealed later on that they had been chosen to fill the headline slot for replacing Prince. The 2016 festival will take place between 24 and 26 June in Somerset, England and headliners include Coldplay, Muse and Adele. According to Deep House, a popular sub-genre of House music, a major tribute to Prince is also being planned by the advertisers that will be presented at the event.